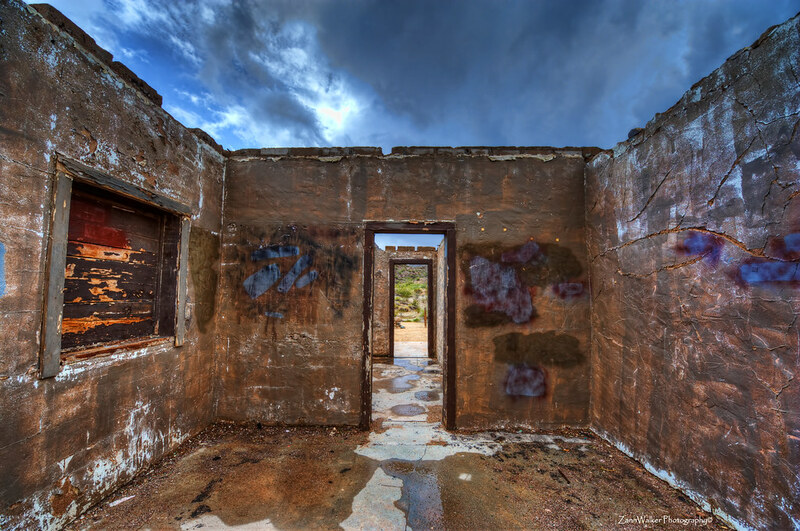 This entry was posted in Shooting and tagged abandoned, architecture, Arizona, AZ, building, camera, D700, desert, HDR, nikkor, Nikon, Paint Shop Pro, park, Phoenix, photography, Photomatix, Scorpion Gulch, South Mountain, storm, Topaz. Bookmark the permalink. Great composition and post-processing work! All the tones look perfect! I love your photos! Every time I see one I feel inspired to grab my camera! I would like to add you to my blogroll if that would be ok? Thanks, I would be honored to be added to your blogroll! I saw this link via #photog hashtag on Twitter. I’ve been peeking at a lot more HDR…I like it though I do not create it. I’ve used Topaz, but not with actual bracketed photographs, only to add effects to individual ones. This is really cool, I like the texture.